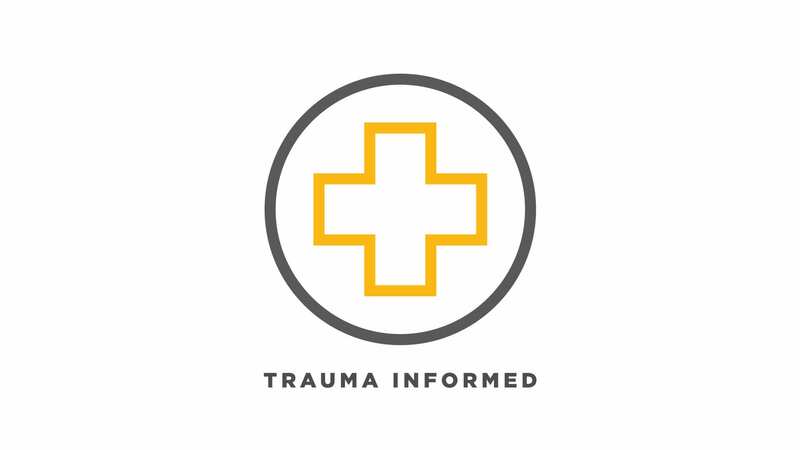 Yolanda Fields, the Chief Program Officer of Breakthrough’s Adult Support Network, will be leading a Trauma-informed training that will be open to all current volunteers. This event will provide an overview of what it means to be trauma-informed. Trauma comes in many forms and impacts Breakthrough’s guests, participants, and residents in a variety of ways. We train our staff regularly on the effects of trauma and how it impacts daily life and thought processes; then we seek to understand, empathize, and structure our services to acknowledge and overcome these negative impacts. We now offer an overview of this training regularly for volunteers.